Discussion in 'The Western Star' started by kuro90, Aug 19, 2018. Starting with August 20th and until September 5th, you will be able to find a green willow basket while doing any job! Henry and other friends placed a small gift in each willow basket which may make your everyday life in the prairie easier for you. Check out what you can find inside the basket! Oh, it is a dreamcatcher!!! 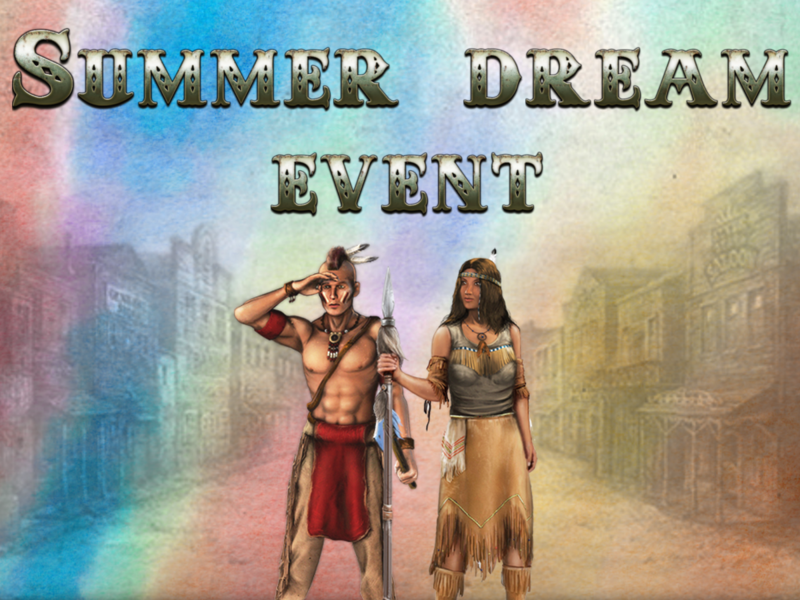 Find blue, white, green and black dreamcatchers to unlock a new questline - the Summer Dream. This questline contains 5 quests and is available for all the players who have reached level 10 and own 4 different dreamcatchers. If you complete the Summer Dream, you'll get the "Kingdom of dreams" achievement. 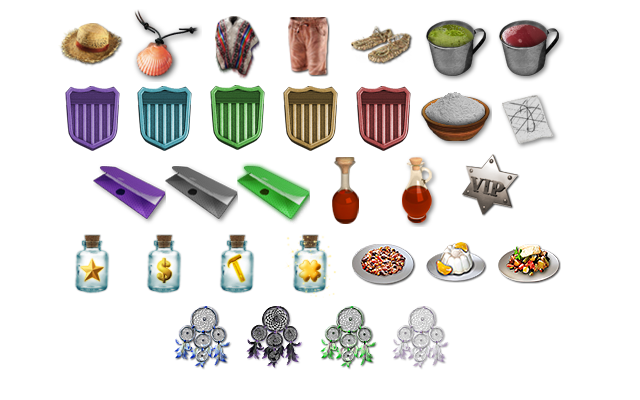 And if you find 100 baskets you will receive an extra achievement: "Baskets on a wild prairie". Go ahead, what are you waiting for? Find them all! We've hidden not less than 100 baskets in the game.